The CGT's first official studio release. 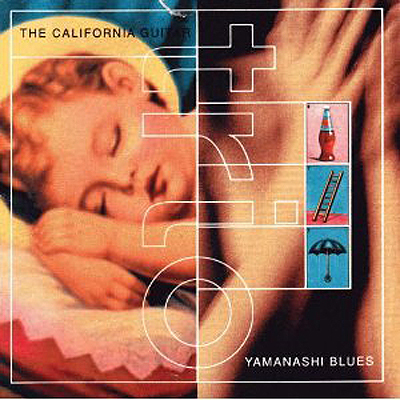 Yamanashi blues contains classic CGT originals like Melrose and Kan-Non Power, both composed by CGT's own Hideyo Moriya. This recording also features surf classics like Pipeline and Walk Don't run, along with arrangements of some of Bach's great fugues and preludes.